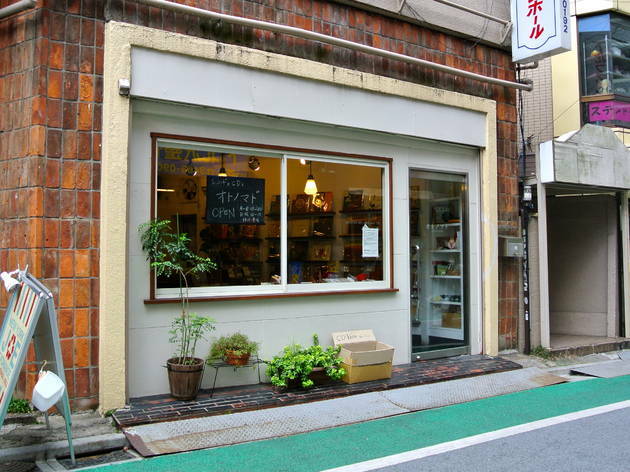 Run by a veteran record collector who appears to be very excited about rare (read: weird) discs, Shimokita's Otonomad specialises in secondhand CDs but also sells books (both new and used) and a selection of random knickknacks. Most customers seem to come here for the experience as much as the money-spending, with many staying for hours to pick out records and listen to them right then and there. Look out for occasional gigs, exhibitions and other events.